How many of you get out of the shower and immediately wrap your hair up in a regular, old towel? 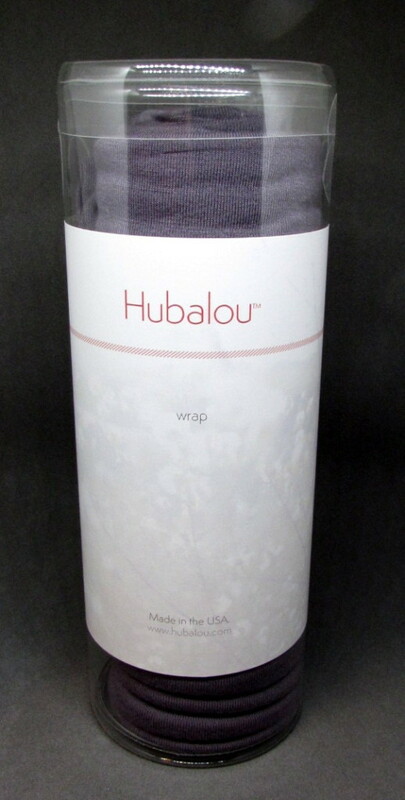 I’ve found something better for you — Hubalou wraps. Hubalou was founded by Sarah Masciana and is based in Austin, TX. Per her stylist’s recommendation, Sarah began to wrap her wet hair in cotton t-shirts. Terry cloth towels, or even microfiber towels, can act like velcro to textured hair and separate curls and make your hair frizzy. Looking for something more sophisticated than an old t-shirt, Sarah created Hubalou wraps made of bamboo fiber. To me, the fabric feels like modal. It’s lightweight, ultra flexible, and soft. Except, of course, bamboo is a natural fiber. This entry was posted in Vanity and tagged Austin, hair wrap, Hubalou on March 30, 2015 by jenn.